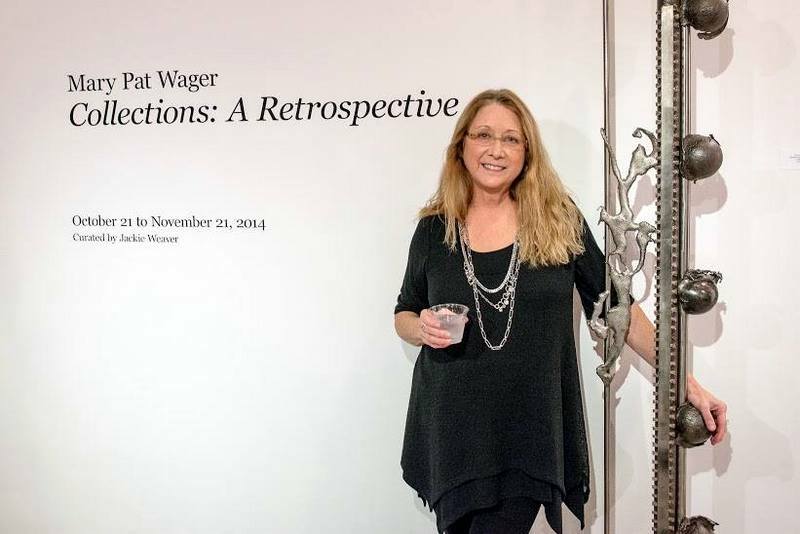 Mary Pat Wager has been a sculptor for over thirty years. Her work is included in many public and private collections. Her sculpture employs the use of found objects, as well as, fabricated metal components. Her work has been exhibited nationally and internationally. She has received numerous awards for her work in sculpture. These include a National Endowment for the Arts grant and representing the United States with her work at the Small Works International Exhibition in Budapest, Hungary. Mary Pat Wager lives and works in upstate New York.